Getting your case approved is our priority. Attorney Iris Albizu offers highly skilled counsel on all issues related to federal immigration for clients throughout the United States. When you go up against a department of the U.S. government, you want an attorney who sees you as a person and understands your dreams and aspirations. We have expertise handling complex cases involving federal immigration matters including deportation from the United States, family-based immigration, visas for finance, victims of crime, and others. We provide solutions for individuals and businesses in need for immigration representation throughout Texas, as well as clients nationwide and abroad. 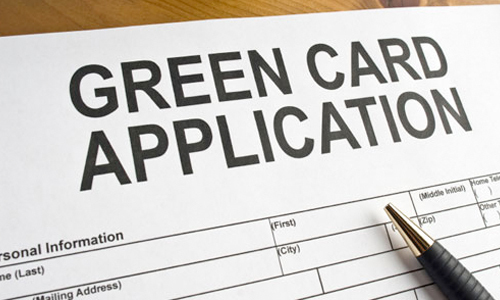 Whether you are seeking temporary or permanent residence in the U.S., or need help to sponsor an employee or individuals sponsoring a family member for a green card or visa contact us today. The Albizu Law Firm believes that everyone deserves zealous representation. Iris Albizu works efficiently to ensure that her clients get the full benefit of strong legal- counsel at affordable rates. Contact an Austin Divorce lawyer who will fight for you. Reach out to a caring attorney you can trust by calling The Albizu Law Firm at 512.861.5638 or contacting us online to schedule a personal initial consultation in our Austin office. Attorney Iris Albizu has experience working on complex litigation for the United States Department of Justice in Washington, DC and for many years, she had thriving civil law practice in the Commonwealth of Puerto Rico. As an immigration lawyer, she is a member of the American Immigration Lawyers Association, the National Immigration Project, and has provided services to local organizations supporting the immigrant population in Texas and throughout North America. Ms. Albizu is uniquely qualified as a litigator, and as an attorney familiar with the inner workings of the U.S. government, she can effectively represent you in your immigration issue. The Albizu Law Firm will fight for you and Iris Albizu will be with you through every step of the legal process. 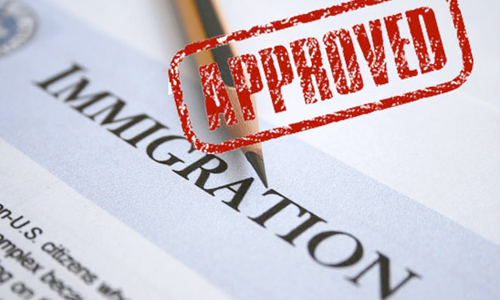 The Albizu Law Firm understands that going through the immigration process is stressful and complicated. That’s why we are different. We don’t just file your application; we take the time to fully inform you, helping you feel confident and secure at every stage of your case. Our commitment is to provide effective, compassionate and results-oriented law immigration services. With over 10 years of diverse experience covering a wide array of legal matters from uncontested divorces to complex child custody cases, Iris Albizu is committed to protecting all of her clients’ best interests. 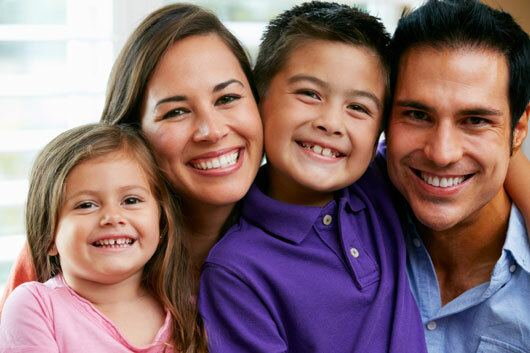 Areas of practice include, but are not limited to: Divorce, Custody, Child Support, Parental Rights, Grandparents Rights, Adoption, Termination of Parental Rights and CPS cases. The divorce process requires an attorney with excellent negotiation skills. Iris Albizu has the experience to negotiate your case in order to get the results YOU want. This way you might avoid going to trial and spend more money on getting divorced. Post a question and get free legal advice direct from our experienced lawyers. Get a thorough review of your legal documents by an attorney. Please send us a message or call our office to schedule your consultation. For more than six years I’ve been advising clients ranging from individuals to small business. If you want a consultation, contact attorney Iris Albizu now.